For four exciting days, over eighty creative and cutting-edge publishers transform the Whitechapel Gallery. 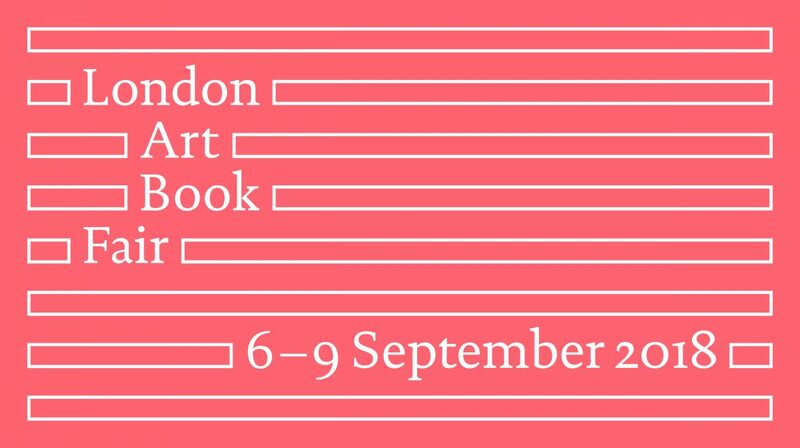 Discover a vibrant mix of art books and magazines from around the world and take part in collaborative workshops, publisher-led seminars and family friendly activities; there is something for everyone at the London Art Book Fair. GOOD NEWS | The Fair is now officially part of the Gallery programme and is still free!